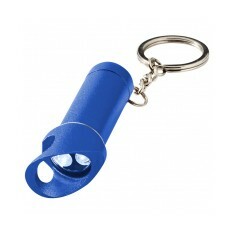 We have an excellent selection of personalised Keyring Torches, all designed to be custom printed with your logo. 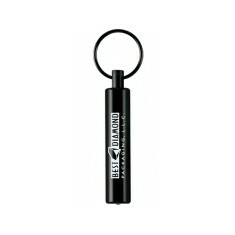 Our range includes customised value keyring torches, made from colourful plastics, as well as high quality metal keychain lights. 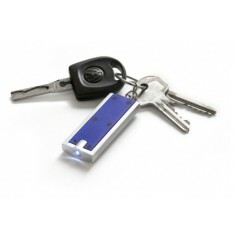 These products offer a fun and practical solution to finding your way in the dark, gone are the days of fumbling around trying to find your keys! 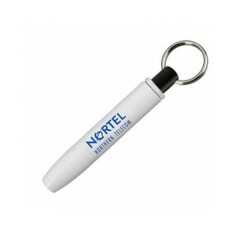 Custom printed keyring torches are a great way to get your name out there and are sure to be of use to all your customers on those long winter nights. 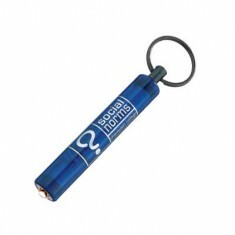 All of our branded keyring torches come with attachments to pop onto your keys and some even come with carabiner clips so you can put them on your bags! 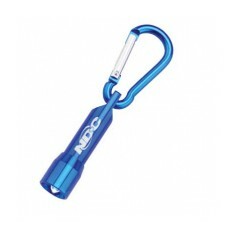 Whether you’re looking for plastic or metal, we have plenty of options to choose from and you can even make your own personally designed promotional PVC keyring torch. 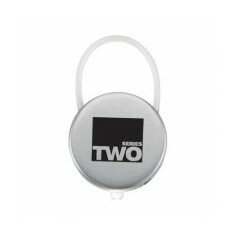 From our great value personalised Key Holder with Light to our stylish custom printed Carabiner Torch which can attach to bags and keyrings, our range can help you shed light wherever you go. 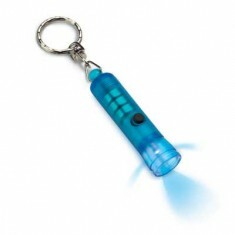 One of our favourite products here at MoJo is our branded LED Lamp Odessa as it designed to look like a miniature torch. 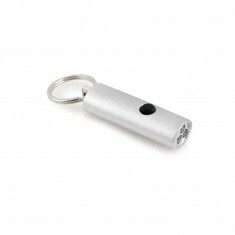 Made from aluminium and laser engraved with your design, this torch also comes fitted with 7 LED’s so you will always be able to light up the room. 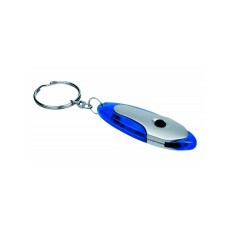 Supplied with a split ring attachment as standard, it will easily slide onto your keys so you always have a light handy. Curious as to what your design would look like? Give our sales team a call who will be happy to arrange for free of charge visuals. Never struggle opening your door in the dark again with ou.. 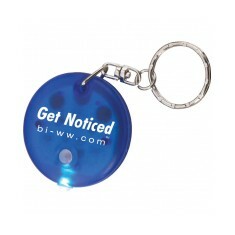 This funky plastic keyring lightens up the dark! Available.. 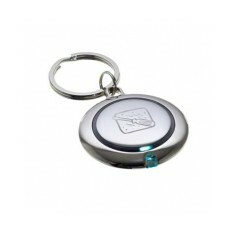 Perfect for finding the keyhole of your door at night, our.. 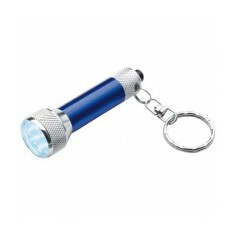 LED keyring light. Plunger activation. Printed with your c.. 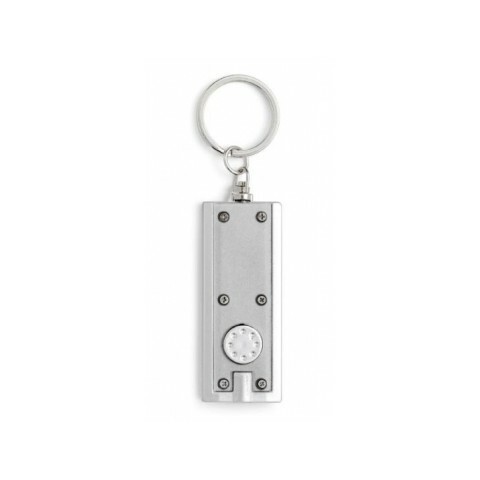 Attach our handy personalised silver metal key light to yo.. Extra bright pre-focused, high intensity bulb. 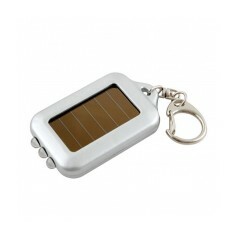 Intermitten..
Light the way with our personalised Eco Solar Powered Keyring Torch. 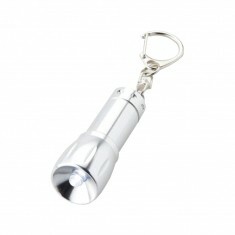 A highl..
Super-bright 5mm white LED light. 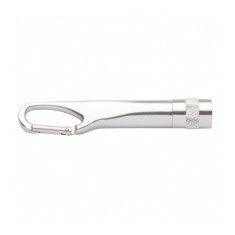 A second switch function..
Carabiner attachment. Adjustable light intensity. Individually boxed. Laser engraving available. 7 LED's. Aluminium body. 4 colour choices. On/off button. 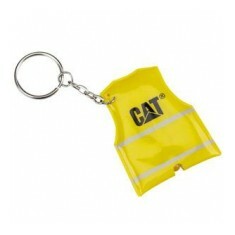 Fitted with a keyring. Soft-touch silicon nests in stainless steel tray, ultra-br.. 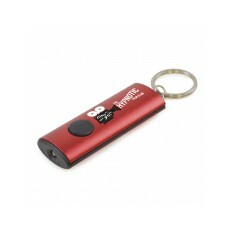 Provide a useful and handy giveaway item to your clients with our Adva-Lite Ke.. 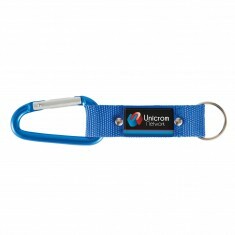 Stainless steel / ABS torch with single beam or flashing o..
Keep your keys together with our customised Express Carabiner Keyring. This UK.. Single white LED light. Twist-action on/off power switch. 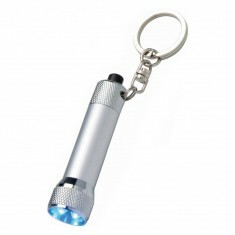 Metal keychain and s..
3 white LED lights with bottle opener. 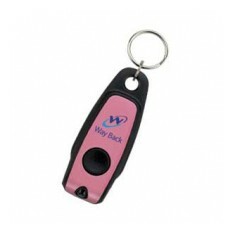 Push-button power b..
Small plastic pocket at front. 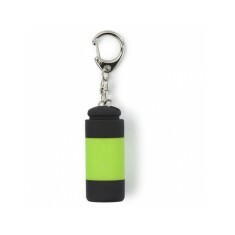 Supplied with keychain. Soft touch centre. 4 colour choices. 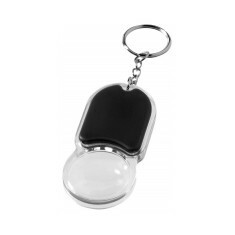 The ultimate keychain attachment; our multi purpose custom printed Magnifier K..